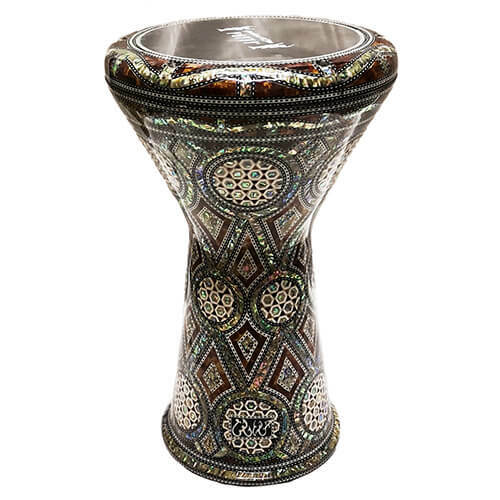 This Darbuka is one of the latest creations of Deluxe Manufacturer Studio Arabi. 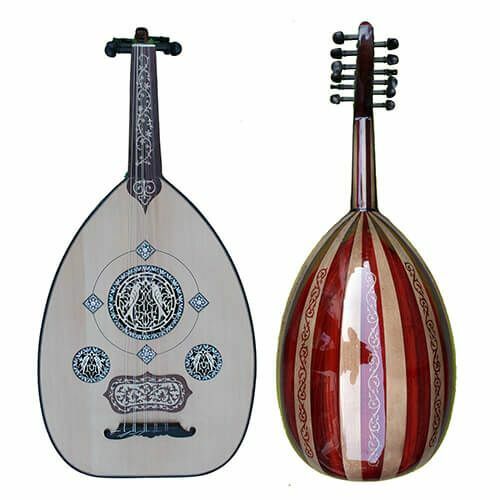 This model is covered by high quality pearl with beautiful eyes drawings and it is one of the most unique models produced by Studio Arabi. 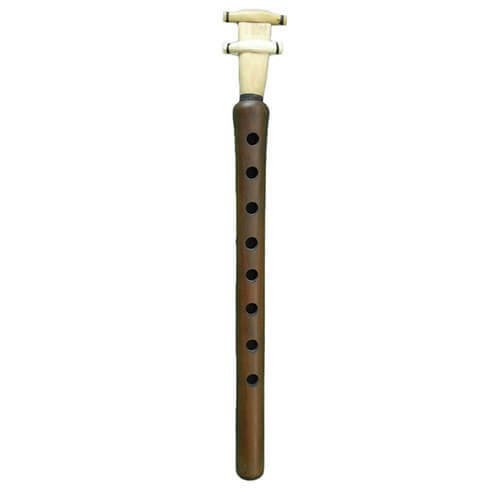 Its very original look makes it an amazing and unique instrument for all the players who search an oriental look instrument with the best finishing.